Hey, Thanks for the revision. 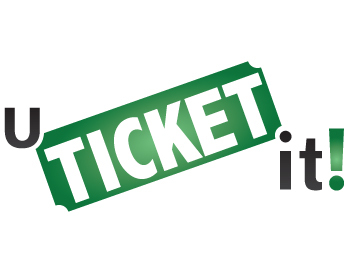 The spelling is "UTicketIt" Please take a look at this site for an example - http://bit.ly/9FcltE Easy and straight to the point will work for this project. I think your logo is off to a good start. I would like to see what other ideas you can come up with and show me.